Friend [10/29, 5:33 PM]: You free to lunch tomorrow. Didn’t get chance to hear your Korea utara stories. Me [10/29, 6:20 PM]: He is not. We have discussed this many times. When I was with him in NYC and DC in 2012, he was asked this issue. And his andwer just simply we dont want to be under any hegemon. We defend our national interest, and we are here to help you to solve your problem with them. Friend [10/29, 6:31 PM]: One last point and I close my case. MEA (AEC) is round the corner. Indonesia has strong lead on RCEP (and China, Japan, Korea, India, Aus/NZ) in it. 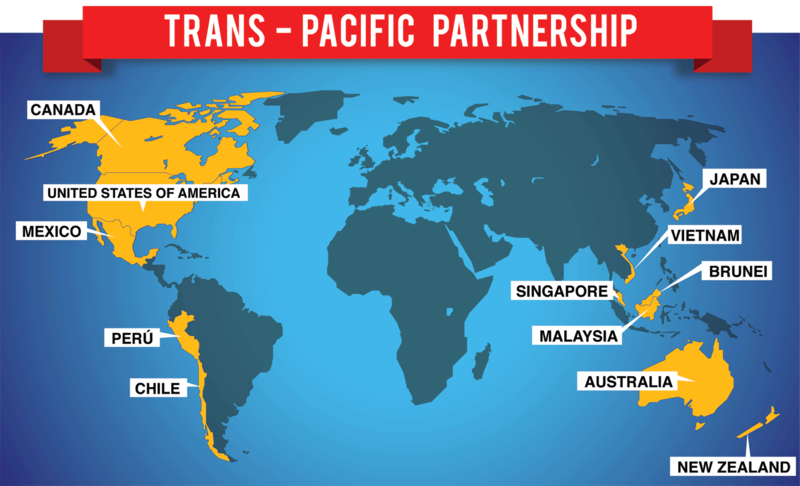 Why why why rush to TPP that is still subject to members legislative approval.